Are you looking to delve deeper into your spiritual life on a consistent basis? Would you enjoy meeting regularly with other like minded moms in your area? Then a monthly spiritual reflection and discussion group is for you. Run similar to a regular book club, 6 to 8 moms meet one evening each month, rotating homes to host. However, there is no advance reading or preparation necessary. 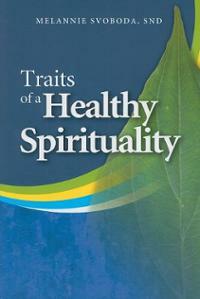 Instead, the groups use Melannie Svoboda’s “Traits of a Healthy Spirituality” as a guide. All reading, reflection and discussion is done in the moment, as a group. 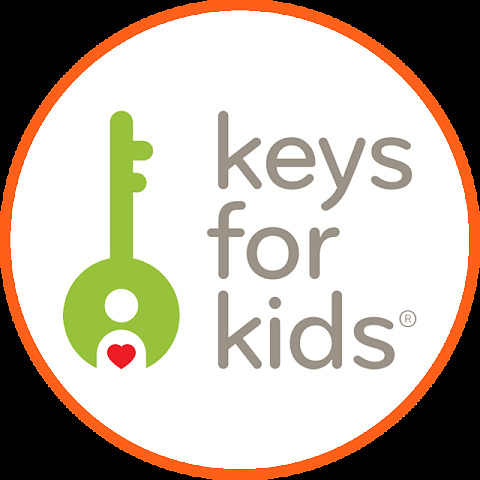 To join a group in your area, contact Claire McGarry at clairemcgarrywrites@gmail.com. MOSAIC Moms Group #3 adopts a family in need, and donates the beautiful gifts below to the two senior adults and one seven-year-old child.